Just wanted to say a BIG thank you for the shirts . . and especially to Gemma for being so helpful!! I am from the UK, and getting married in St lucia in June . . .whoohooo!!! 🙂 . . 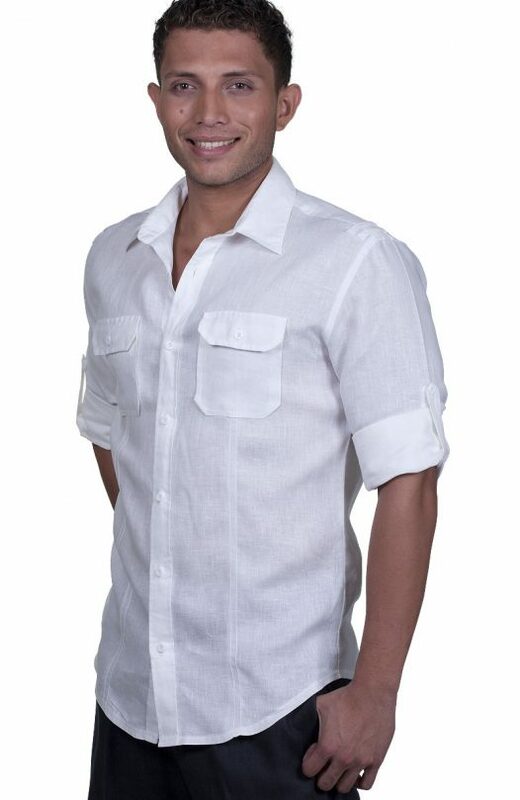 I had searched everywhere for linen shirts for the guys, but couldn’t find anything. . then I found your website!! Thank Goodness!! I have to be honest . . . I was a bit worried abut having to take measurements and order from the US . . .but it couldn’t have been easier!! The directions on how to measure were a fantastic (Sewing isnt my thing)!!! and then Gemma even called me to double check the measurements!! Thank you! To anyone not from the US reading this, and unsure . . I have absolutely no hesitation in recommending Wedding Tropics . . go for it . . .You’ll be so pleased you did! !